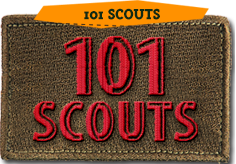 Eligibility: Candidates must be 16 years or younger as of 01 Jan 2015 and have passed the First Class Scout Badge Exploration Test. All participants must possess a valid First Aid Certification. 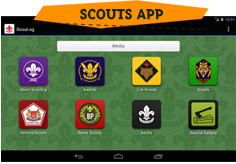 Fee: $10.00 per candidate Payment made by cheque are to be made payable to the ‘The Singapore Scout Association’. Please indicate ‘North Area Chief Commissioner’s Award Exploration Test 01/2015’ and your name behind the cheque. * You can email Ms Vijaya(N/W Area Admin), at vijaya@scout.org.sg or call, 62592858 to obtain the registration form and circular.